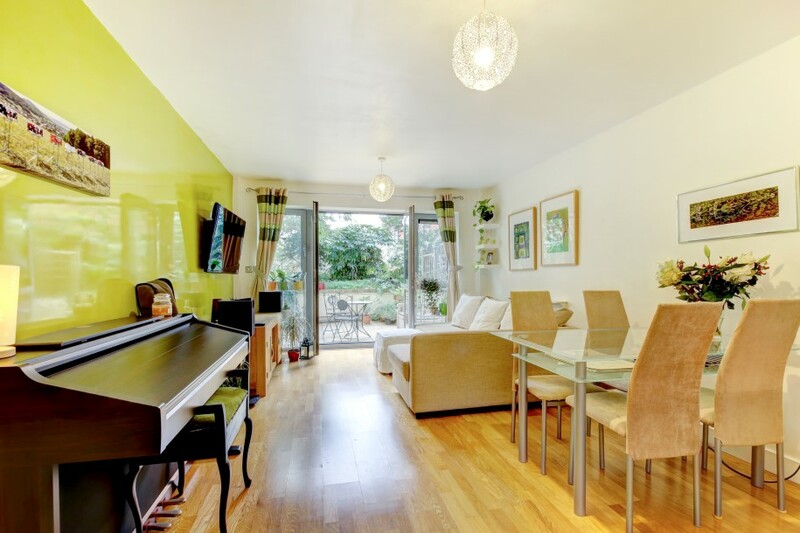 A modern two double bedroom purpose built ground floor apartment with super open-plan kitchen/dining/living room with private courtyard rear garden leading onto communal gardens and the added benefit of secure underground parking space. 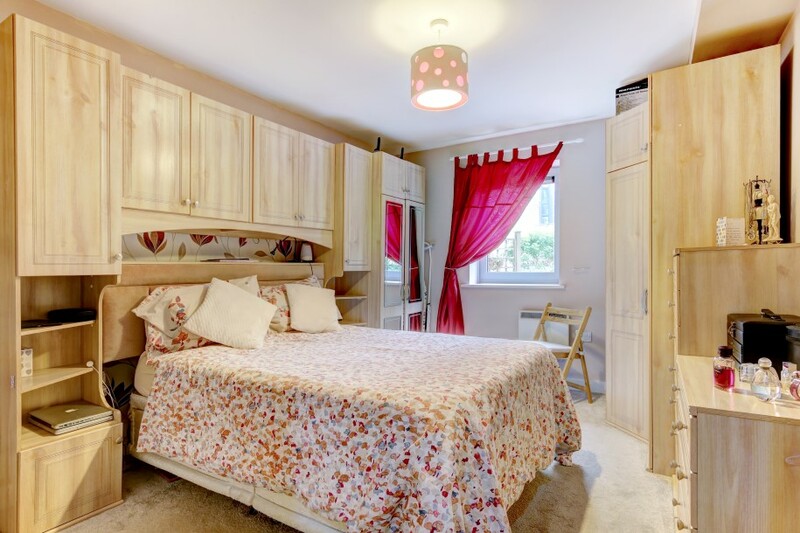 Located in a central position yet has the benefit of a quiet setting. 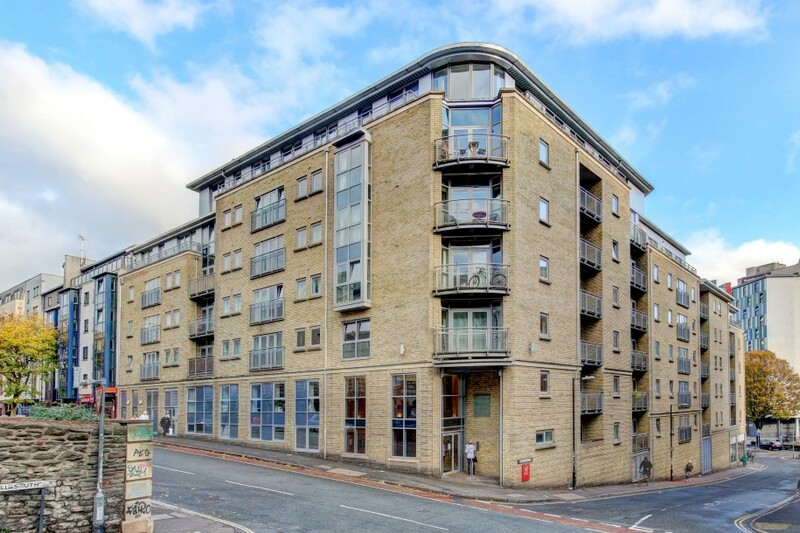 Hamilton Court is set in a central development a short walk from the BRI Hospital, Bristol University, Clifton and Cabot Circus. 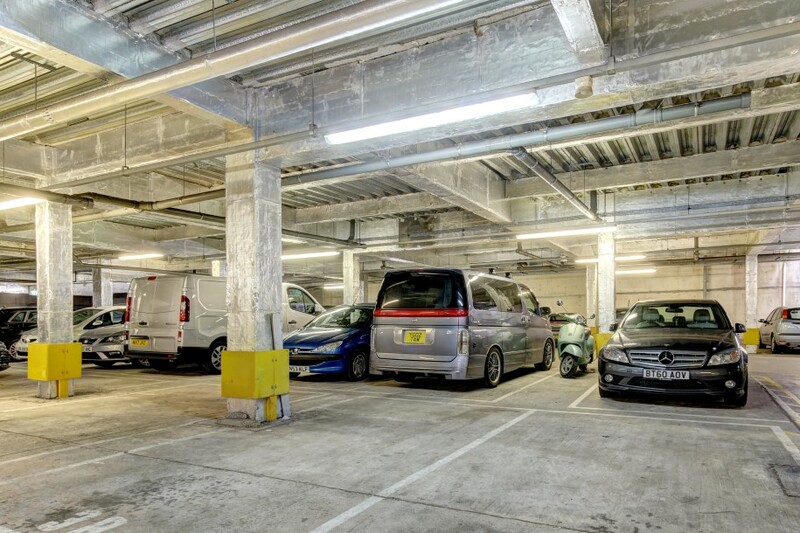 Secure allocated underground parking space and bike storage area. 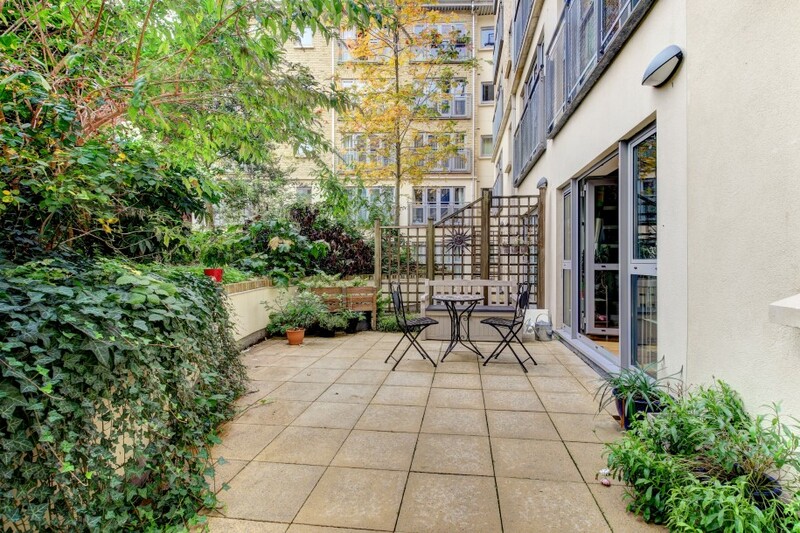 Private patio courtyard leading out onto communal grounds. via wooden front door, inset ceiling downlighters, door entry intercom system, engineered oak flooring, useful utility cupboard with plumbing for washing machine, space for tumble dryer, light, and ceiling access hatch, doors leading to kitchen/dining/sitting room, bedroom 1, bedroom 2, cloakroom/wc, bathroom/wc, square edge skirting boards. a modern white suite comprising of low level wc, pedestal wash hand basin, inset ceiling downlighters, extractor fan, tile-effect flooring, square edge skirting boards. 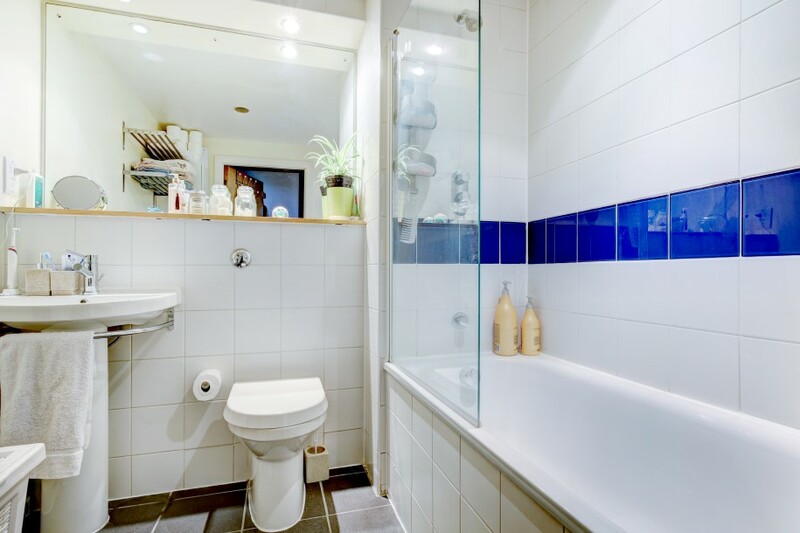 a modern white suite comprising of low level wc, pedestal wash hand basin, panelled bath with shower over, inset ceiling downlighters, extractor fan, tiled surrounds, shaver socket, electric wall-mounted towel radiator, tiled flooring, square-edge skirting board. 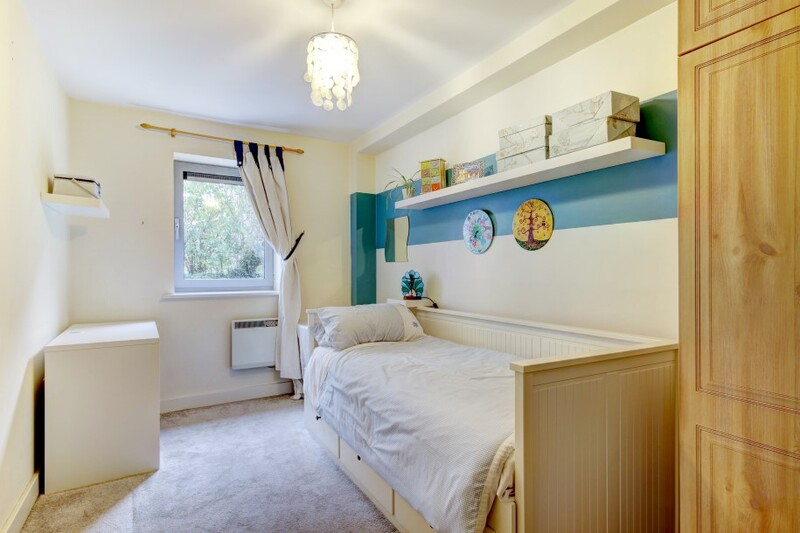 double glazed window overlooking courtyard, ceiling light point, electric wall-mounted radiator, built-in wardrobes with hanging rail and useful shelving, square edge skirting boards. double glazed window overlooking courtyard, ceiling light point, wall mounted electric radiator, tv point, square-edge skirting board. fitted with a modern range of wall, base and drawer units, roll-edge laminate worktop over, inset 11/2 bowl sink with draining unit, stainless steel mixer tap over, integrated electric oven with electric induction hob and extractor fan over, integrated fridge/freezer, tiled surrounds, inset ceiling downlighters, engineered oak flooring. 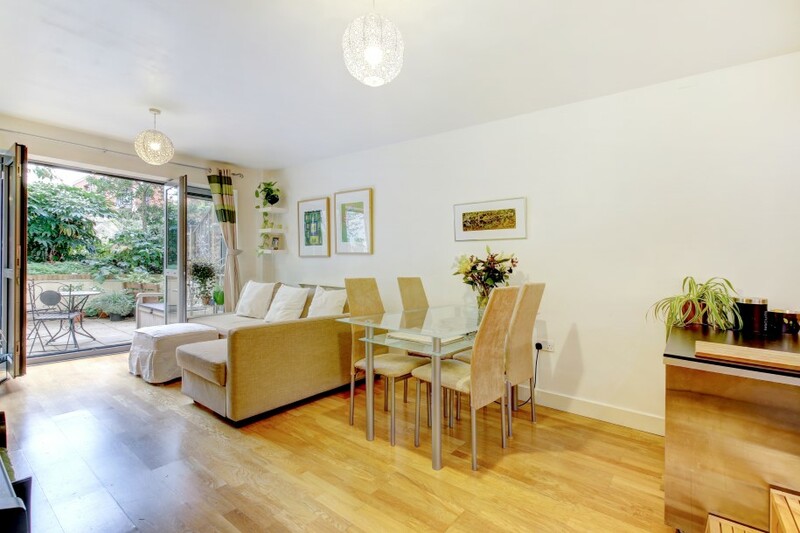 ample space for settee and dining room table and chairs, electric night storage heater, double glazed French doors with windows to either side leading out onto courtyard garden, two ceiling light points, tv point, telephone point, engineered oak flooring, square-edge skirting board. 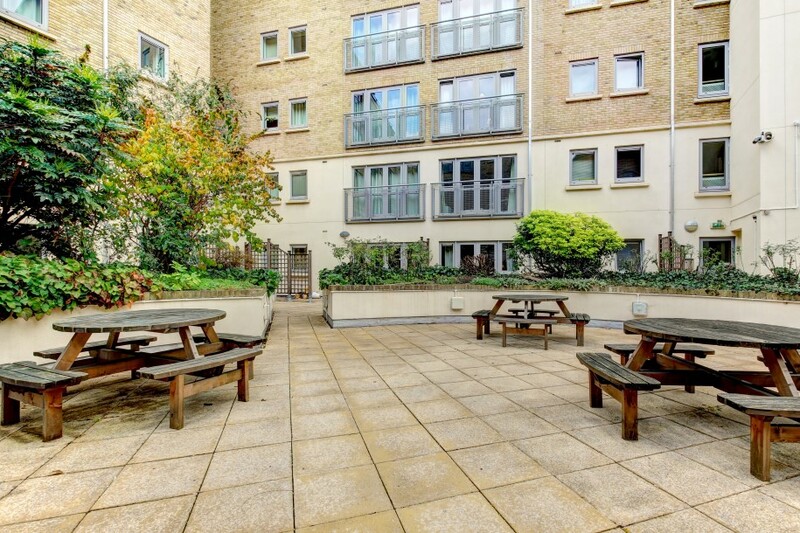 the enclosed courtyard overlooks the communal gardens of Hamilton Court. A lovely quiet setting which is laid to paving with trellis fencing to either side, outlook with mature trees, shrubs and planters. there is an allocated parking space in a secure under croft car park numbered 30, accessed via the rear of the building and also through the building via the basement exit. Within the car park there is a communal bike storage area. available exclusively through the sole agents, Richard Harding Estate Agents, tel: 0117 946 6690.
only items mentioned in these particulars are included in the sale including carpets and all fitted items. Any other items are not included but may be available by separate arrangement. 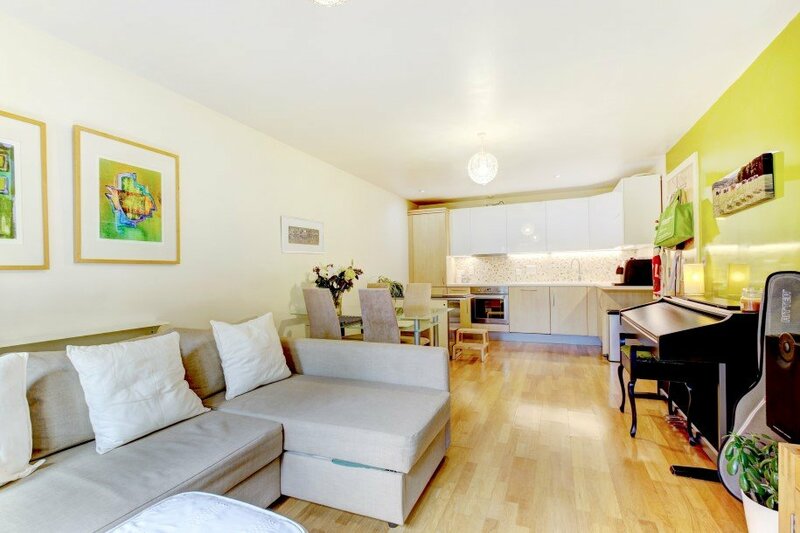 it is understood that the property is leasehold for the remainder of a 125 year lease which commenced on 24 June 2004. 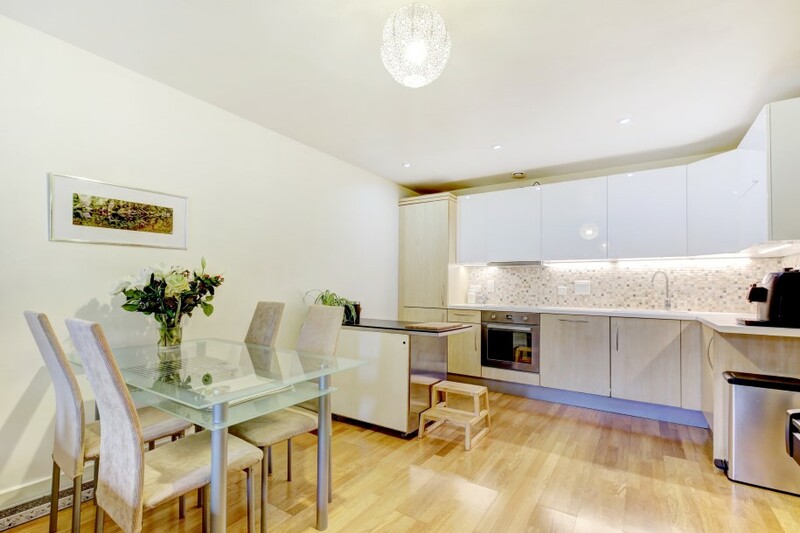 We understand there is a ground rent payable of £275 per annum. This information should be checked by your legal adviser. it is understood that at the time of writing these particulars the service charge is £1,071 per six months. This information should be checked by your legal adviser. 1. As of the 1st April 2018 there is a general requirement for any properties rented out in the private rented sector to have a minimum energy performance rating of E on an Energy Performance Certificate (EPC). The regulations came into force for new tenancies and renewals of existing tenancies with effect from 1st April 2018 and will also come into force for all existing tenancies on 1st April 2020. It will be unlawful to rent a property which breaches the requirement for a minimum E rating, unless there is an applicable exemption. The energy performance rating of a property can be upgraded on completion of certain energy efficiency improvements. Please visit the following website for further details: https://www.gov.uk/government/publications/the-private-rented-property-minimum-standard-landlord-guidance-documents 2. The photographs may have been taken using a wide angle lens. 3. Any services, heating systems, appliances or installations referred to in these particulars have not been tested and no warranty can be given that these are in working order. Whilst we believe these particulars to be correct we would be pleased to check any information of particular importance to you. 4. We endeavour to make our sales details accurate and reliable but they should not be relied on as statements or representations of fact and they do not constitute any part of an offer or contract. The seller does not make any representation or give any warranty in relation to the property and we have no authority to do so on behalf of the seller. 5. Please contact us before viewing the property. If there is any point of particular importance to you we will be pleased to provide additional information or to make further enquiries. We will also confirm that the property remains available. This is particularly important if you are contemplating travelling some distance to view the property. 6. 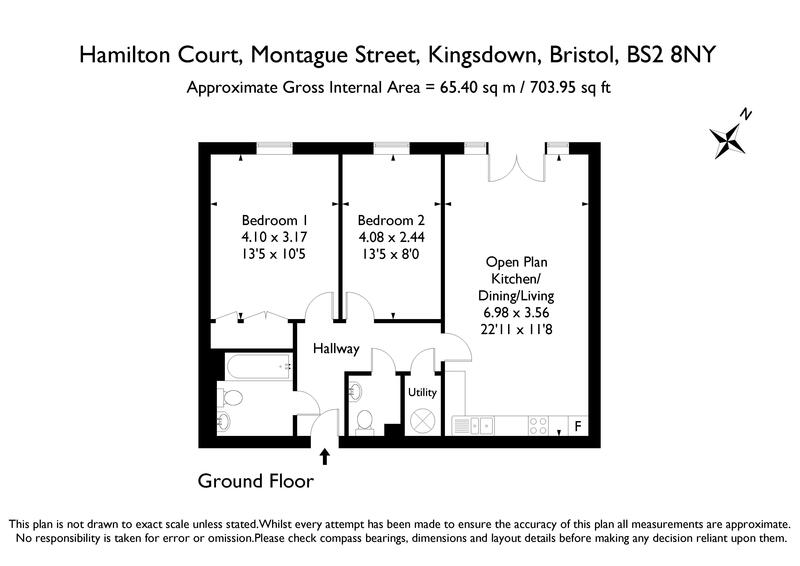 Any floor plans provided are not drawn to scale and are produced as an indicative rough guide only to help illustrate and identify the general layout of the property. 7. Any reference to alterations to, or use of, any part of the property is not a statement that any necessary planning, building regulations, listed buildings or other consents have been obtained. These matters must be verified by any intending buyer. 8. Please be aware that firstly, areas of first priority (AFP) for schools do change and, secondly, just because a property is located within an AFP this does not mean schooling is guaranteed for resident children. Please make appropriate enquiries of the local authority to ensure you are fully aware of the exact position prior to exchange of contracts.